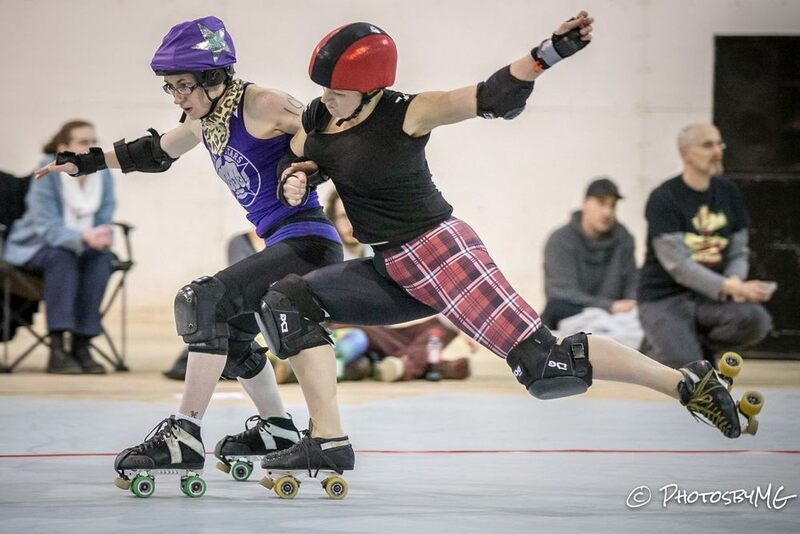 A2D2's Brawlstars played their first sanctioned bout as a full-fledged WFTDA member league Saturday, traveling to London, Ontario to take on Forest City Derby Girls. London Community News recapped the bout, in which the Brawlstars reigned victorious 228-159. Posted on February 10, 2014 by Ann Arbor Derby Dimes.